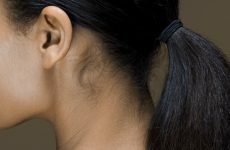 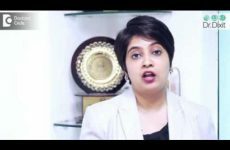 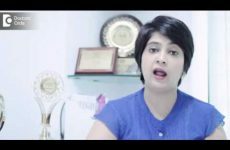 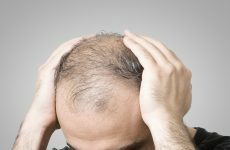 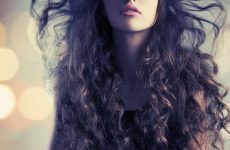 What are Cycles of Hair Growth? 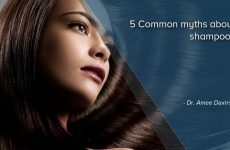 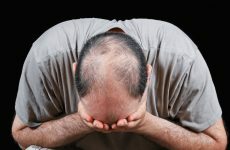 How Effective Are Oil and Shampoo In Managing Hair Fall? 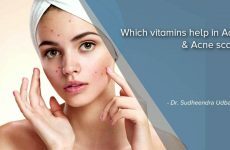 Which Vitamins help in Acne & Acne Scars?